The tourimus tax – Euro 2,- per person and day – is not included. 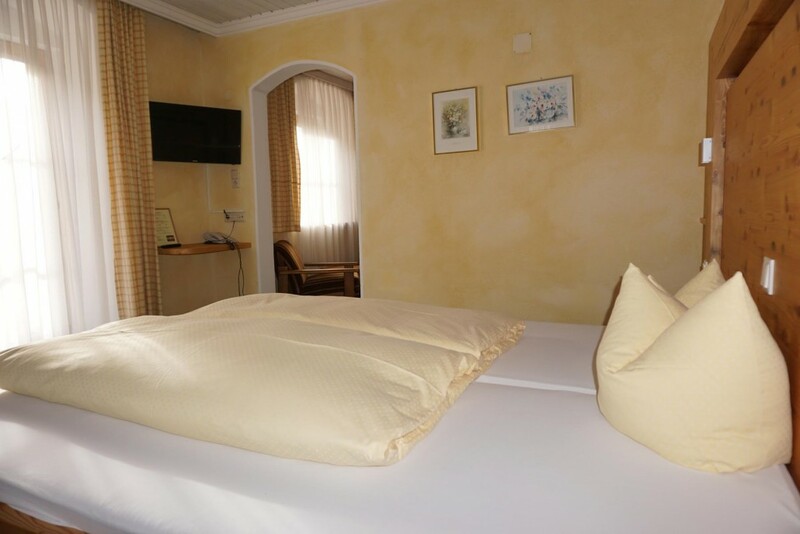 Daily room price will be charged for late arrival, early departure, or cancellations at short notice. Austrian hotel rules apply, a copy can be sent to you on request. The tourimus tax – Euro 2,50 per person and day – is not included.